Unfortunately, I wasn’t fast enough to download it before it came down, so I got no information on what the technical problem was or when will a new Feb 2013 CU will come out, however if you have a new any information post in the comments or send me an email and I will update the post! 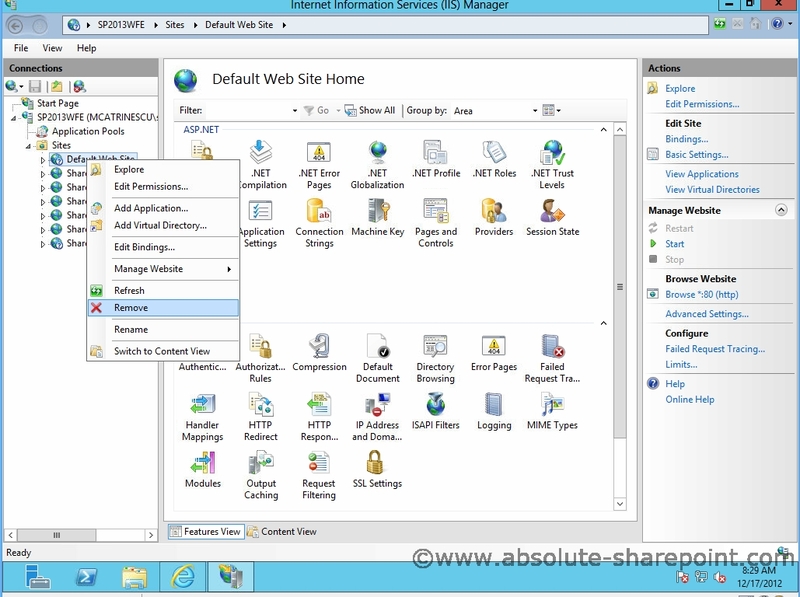 Edit (12-03-2013): The link above Works now and it is a March 5 update for Office Web Apps Server 2013! 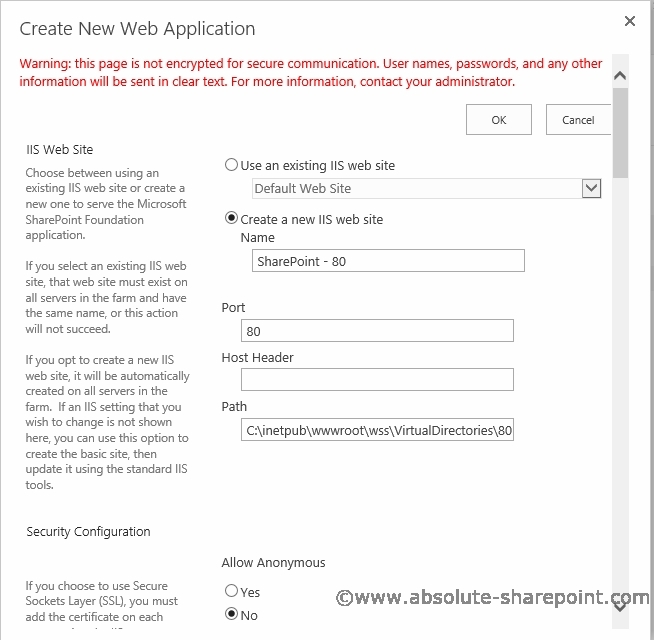 While exploring SharePoint 2013, I decided to configure my SharePoint 2013 environment in order to be able to use apps from the SharePoint store, and also use advanced Service Applications, such as Machine Translation services. 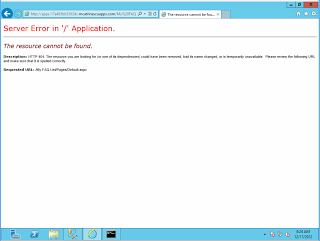 As you know, there is not a lot of documentation on SharePoint 2013 yet, so I decided to post the two errors I encountered during the setup, with their fixes! 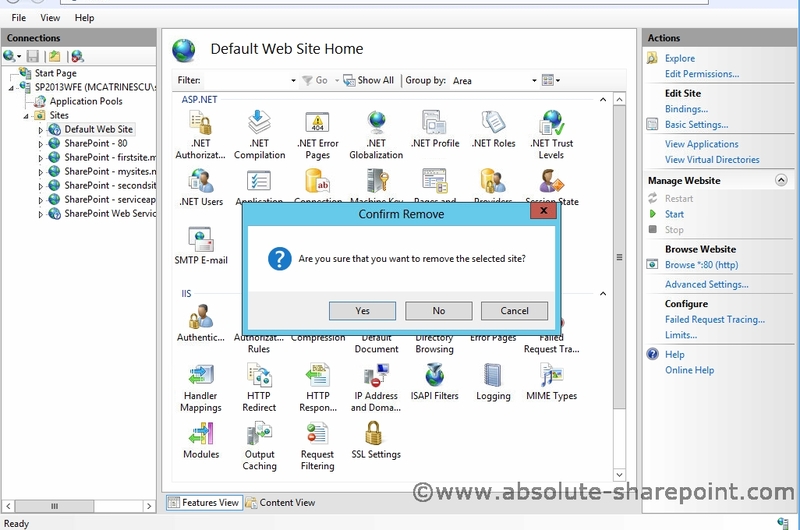 If ‘Retry’ doesn’t work, return to your site and try again later. 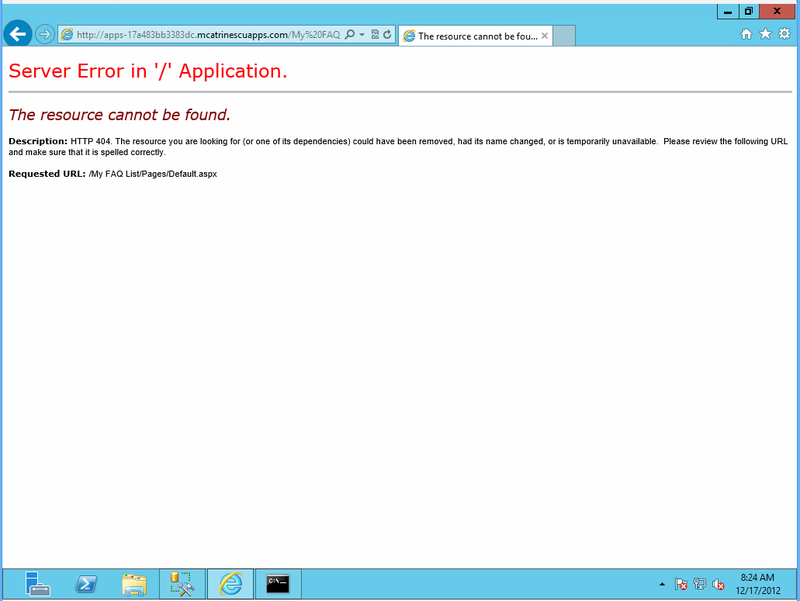 This is just an error because you are probably using the Farm Account to buy the Application! (Logged in as System Account)! 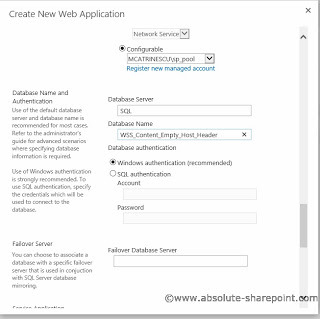 Log in as another user and it will work just fine. and make sure that it is spelled correctly. 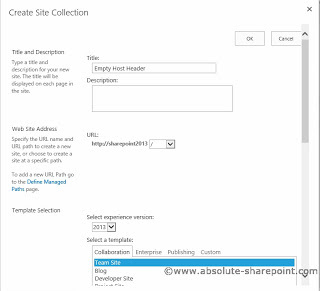 There is a simple way to fix it, by creating a web application and root site collection without a host header! And now it should be fixed! If you encounter other errors and know the resolutions or need help contact me! 8.Taxonomy code samples from SPC! 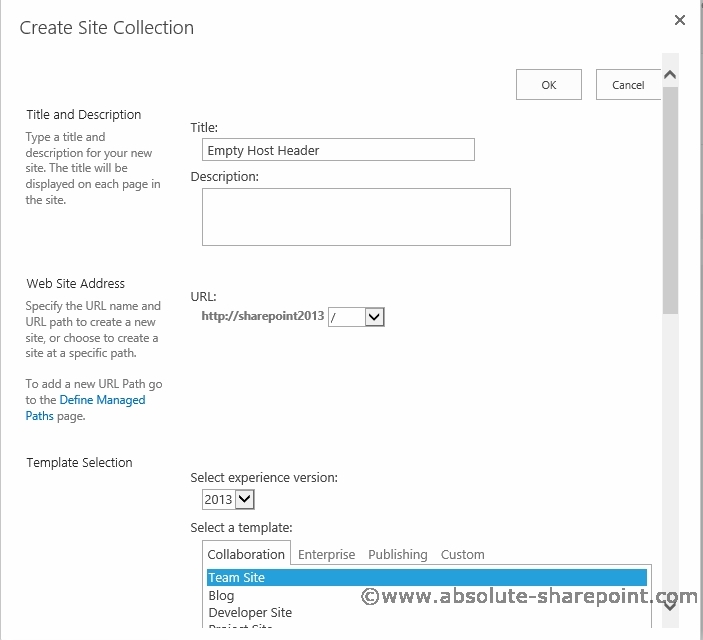 10.Content type and column usage report code samples from the SharePoint Conference! 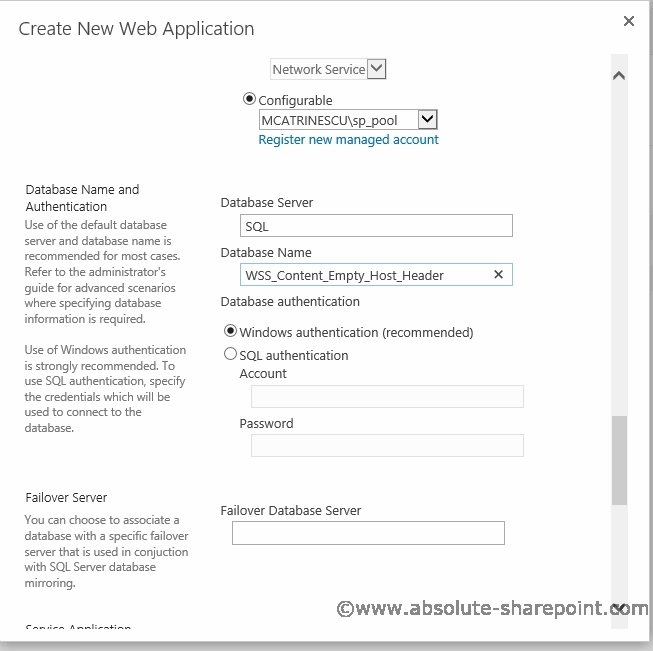 4.Test Lab Guide: Demonstrate Social Features for SharePoint Server 2013—NEW VERSION! 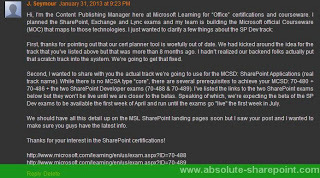 2.MCPD SharePoint 2010 to MCSD: SharePoint 2013 Upgrade Path Leaked! 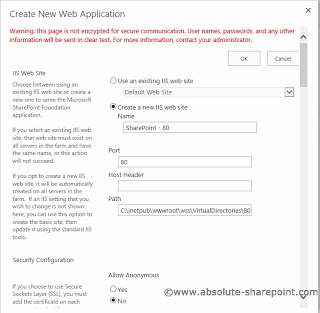 3.Three New Facts on the SharePoint 2013 MCSD Certification! – A Name, Exam Numbers and a Date! 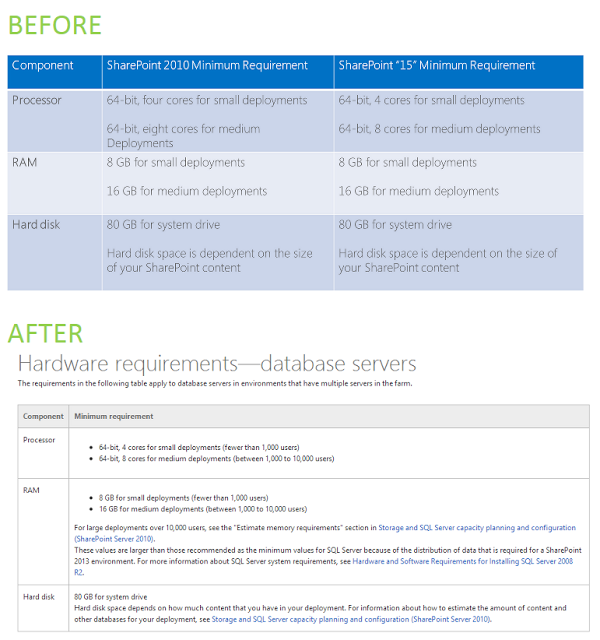 Microsoft has recently updated the minimum requirements for SharePoint 2013 on Technet. Here is the official change log. 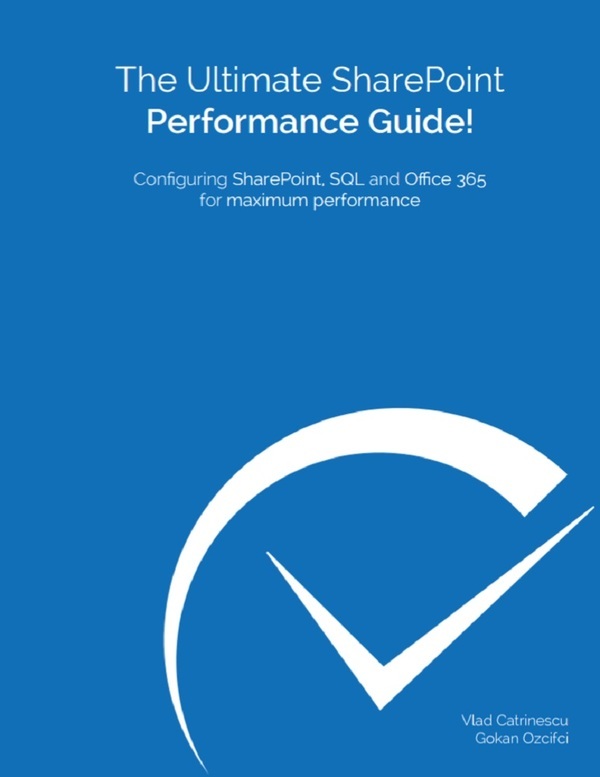 Made the following changes: – Updated table in “Hardware requirements—web servers, application servers, and single server installations” with new requirements based on performance and capacity testing and recommendations. 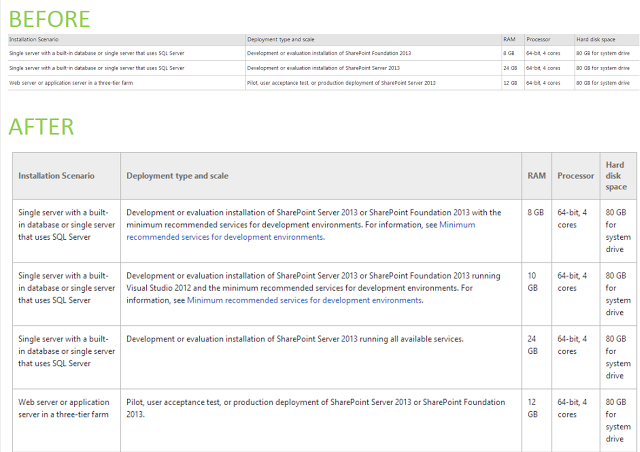 – Added definitions for small (fewer than 1,000 users), medium (between 1,000 and 10,000 users), and large (more than 10,000 users) deployments. 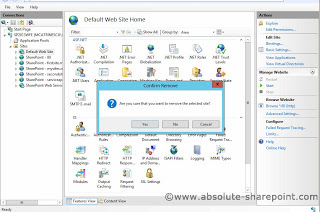 – Clarified the support statement for optional software. 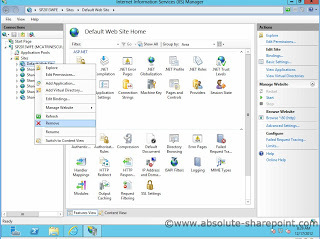 For the SharePoint part, Microsoft added a new “category” of Server, which the classic development server: Single Server with built-in Database and Visual Studio 2012. For the rest, it seems unchanged. 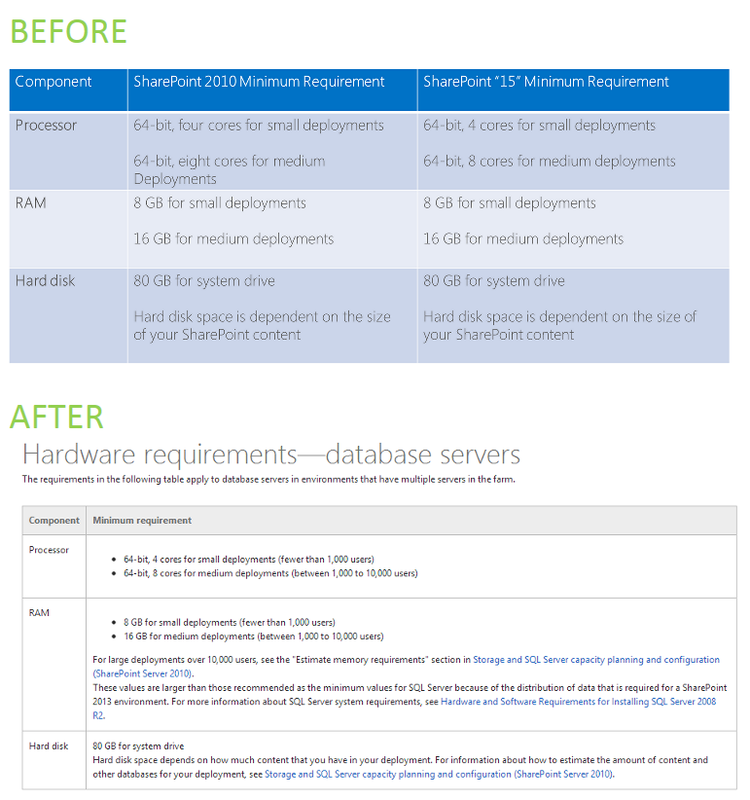 As for the Database Servers, the requirements didn’t change, however Microsoft added details on what is a small deployment (less than 1000 users) and what is a medium deployment (1000 to 10000 users). I got good news for all the current and future SharePoint 2013 Microsoft Certified Solution Developers. 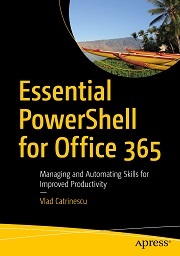 However, today I got some Three New Facts from J. Seymour, Content Publishing Manager at Microsoft Learning. 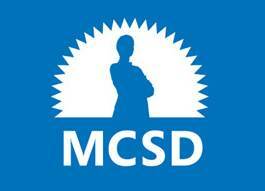 As you all know by now, new developers will need 4 exams to get the MCSD: SharePoint Applications title. The beta of the 70-488 and 70-489 exams should be available in the first week of April and run until the exams go “live” the first week in July. If you clicked on them.. they don’t work yet (at the time of writing this post) and they will be working once we are closer to the betas. 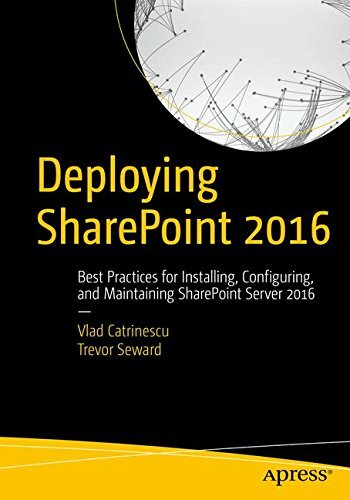 As Confirmed in my first post about the SharePoint 2013 Certification, this certification contains two Web focused exams and two SharePoint exams. 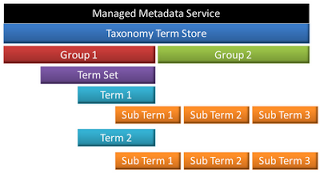 What is interesting is that once you have the 70-480 and the 70-486, you only need the 70-487 to also have the MCSD: Web Applications Certification. For those who are curious, here is the original comment left by J. Seymour. 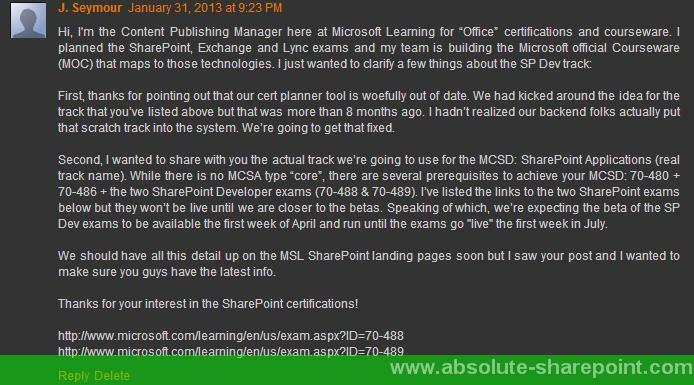 I hope this article cleared all your questions and rumors regarding the MCSD: SharePoint Applications Certification!